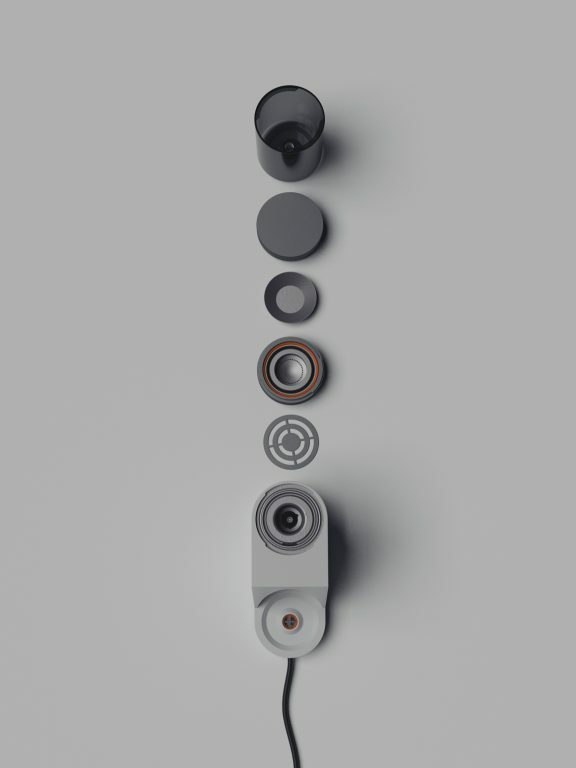 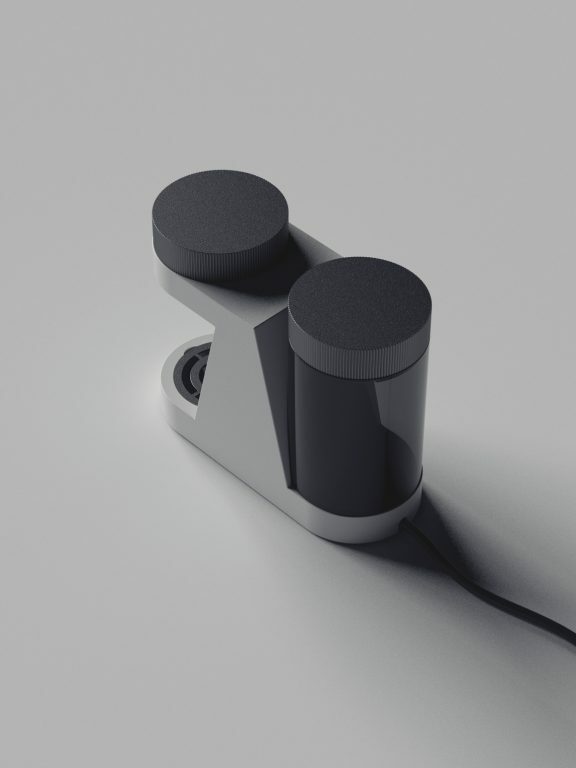 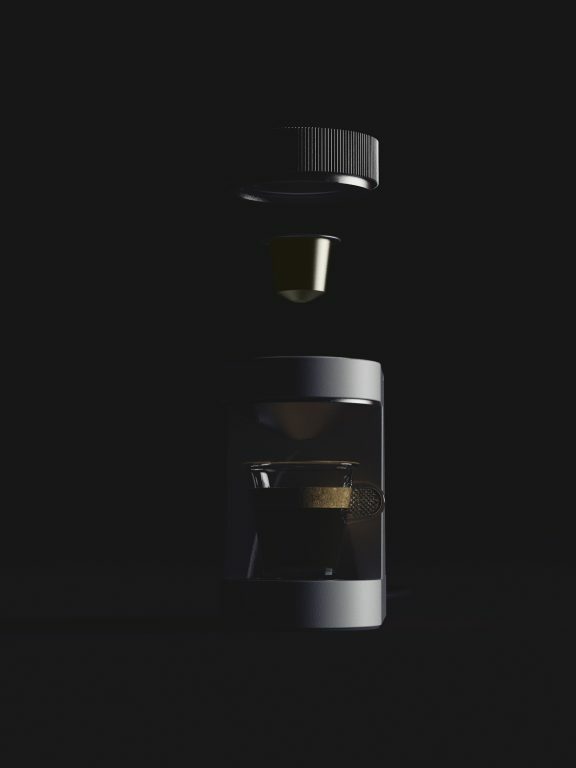 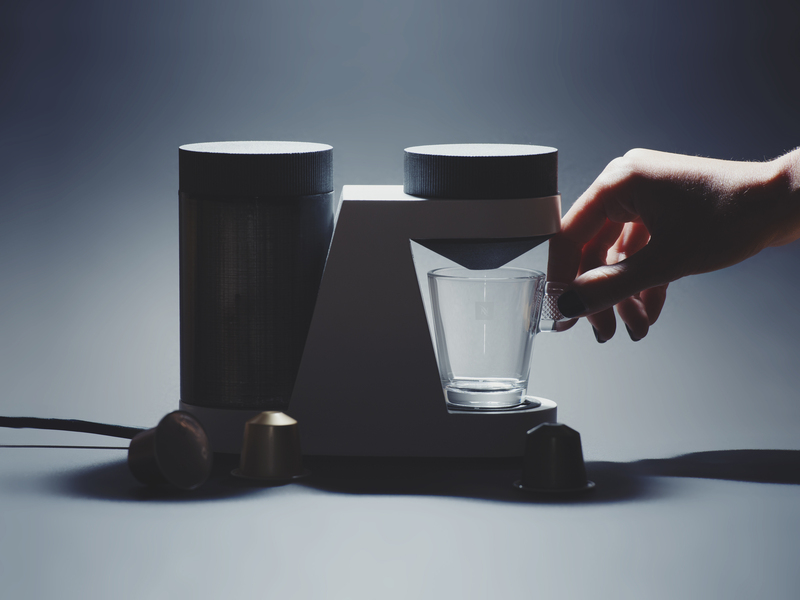 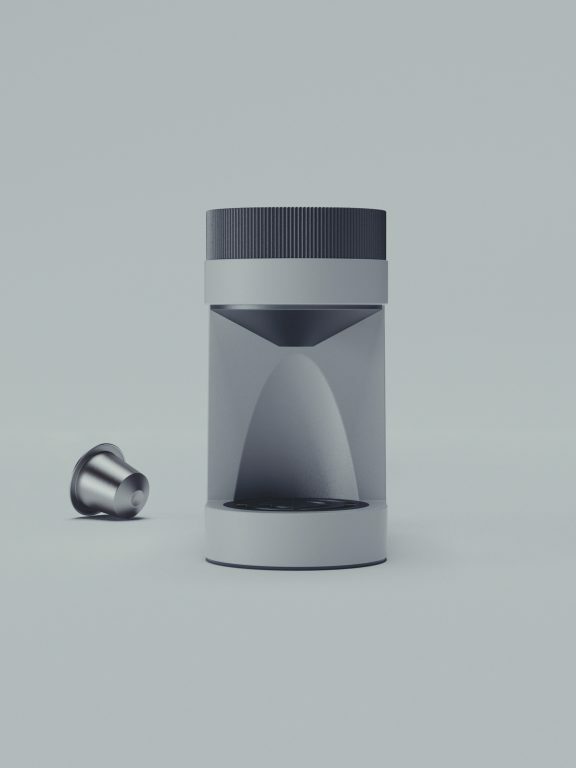 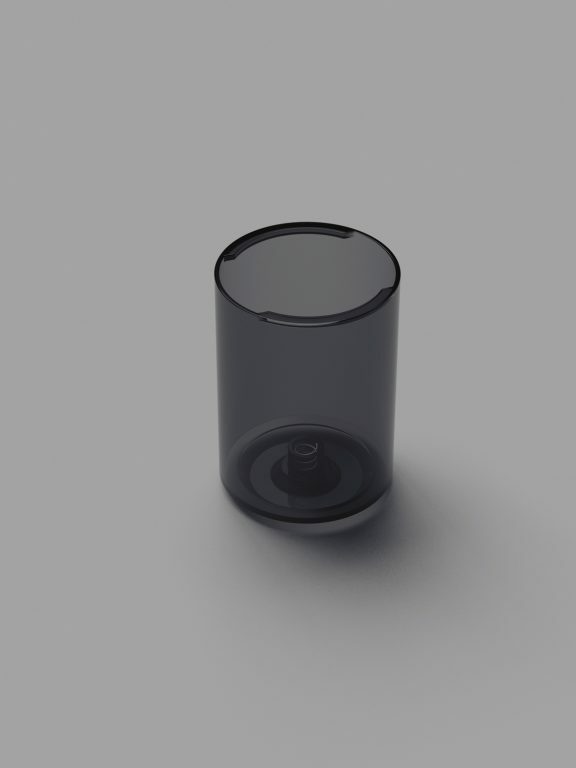 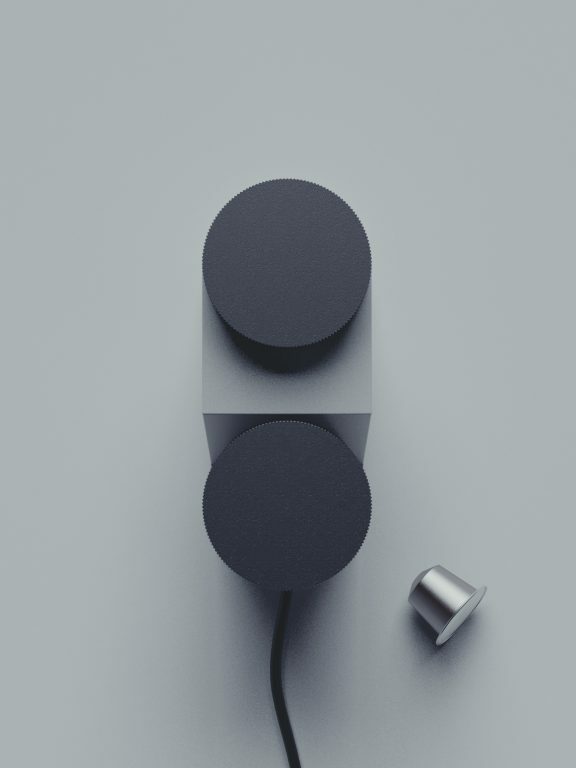 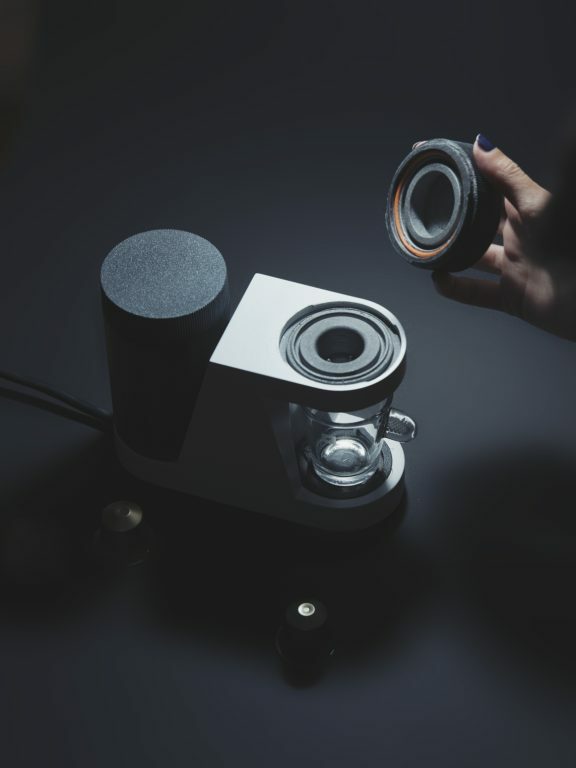 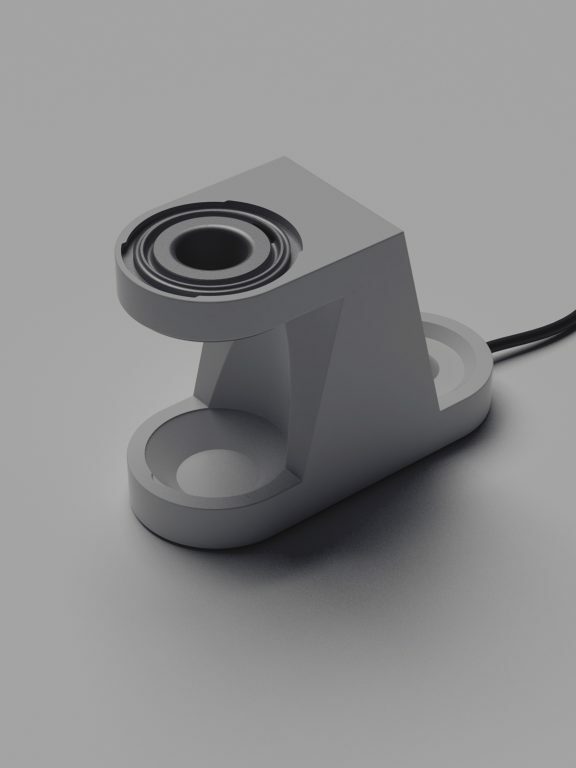 Coffee maker concept for single espressos. 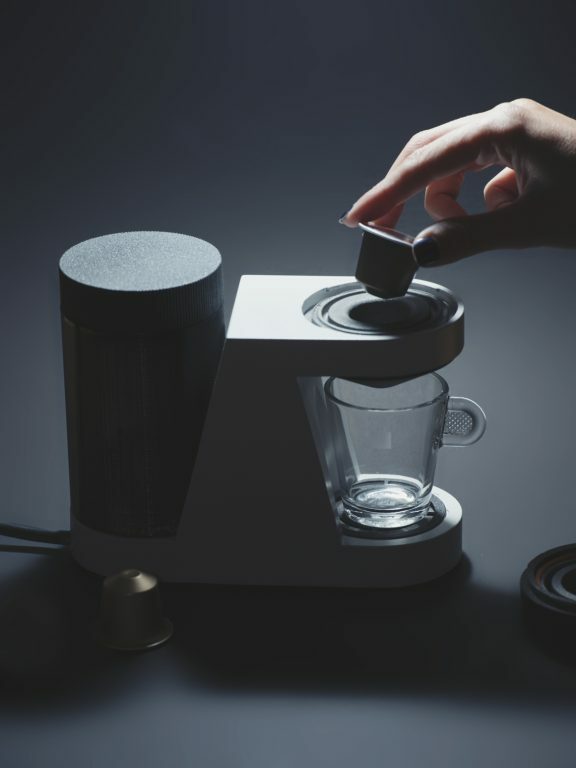 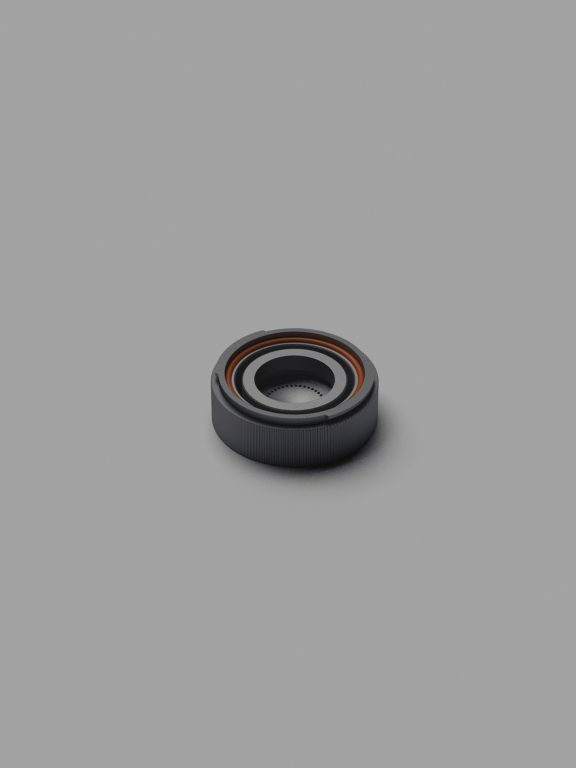 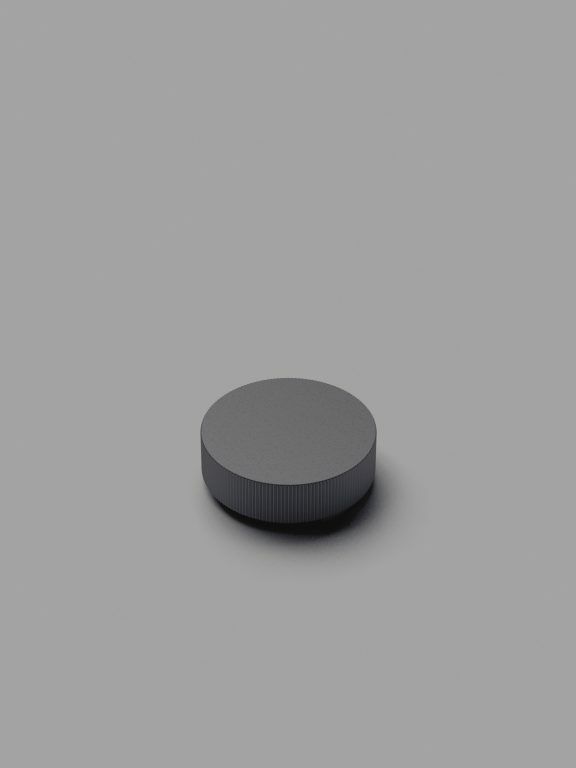 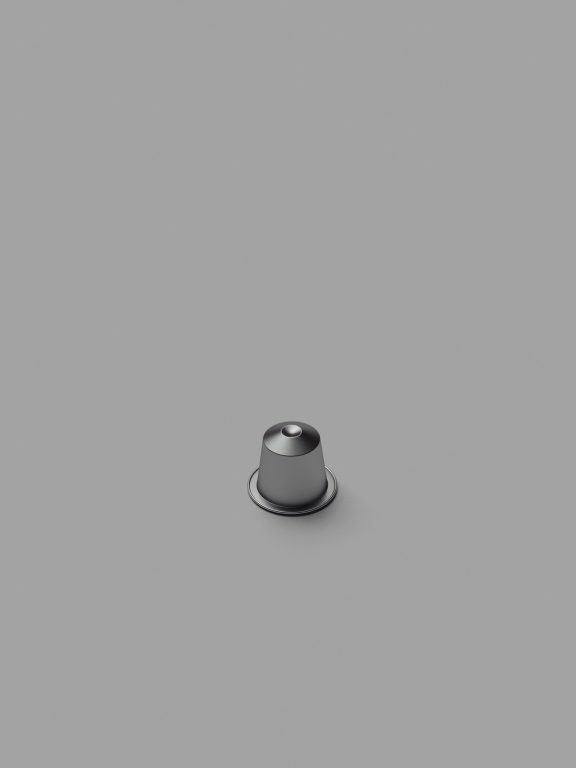 If there are small capsules enabling one espresso at a time, why not an espresso machine / tool which communicates the same? 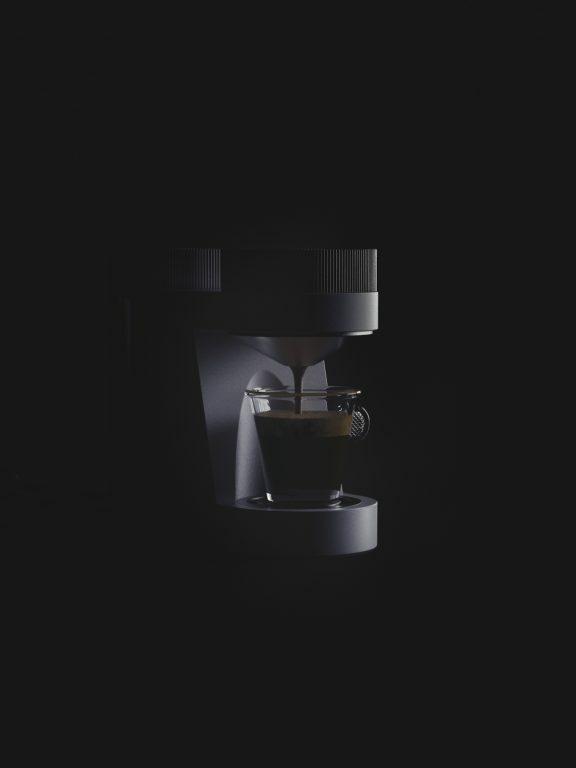 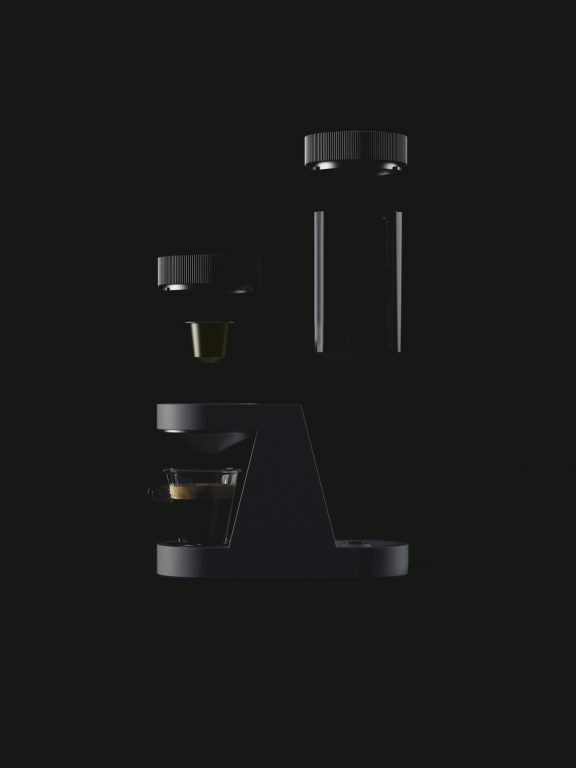 The usage and function is reduced to this purpose, there are no double- or single-buttons, no trash bin for capsules, space for big cups or extras. 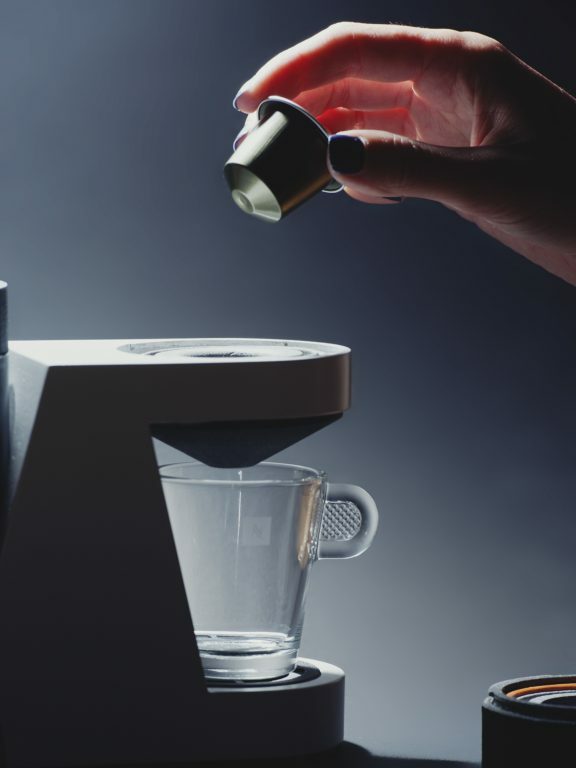 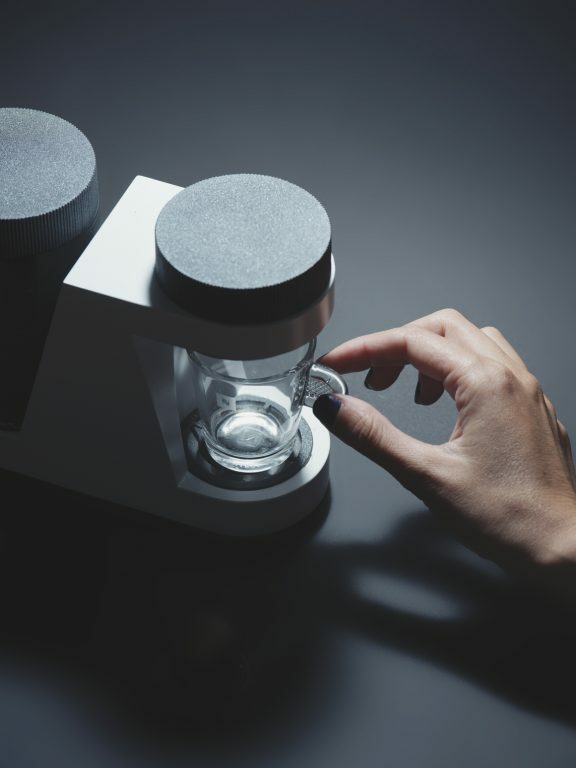 Take a capsule, place it into the lid, turn it manually into the classical bayonet catch and 25ml water will dissolve the 5mg into your espresso.